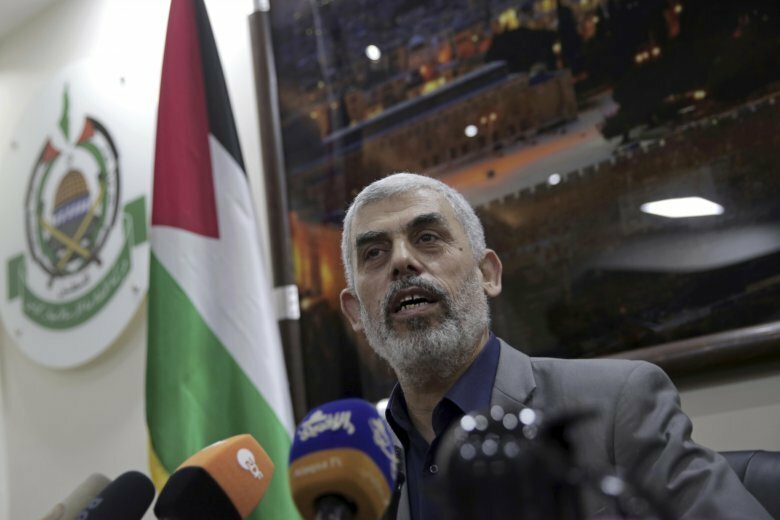 JERUSALEM (AP) — A senior Israeli Cabinet minister on Wednesday threatened to kill the leader of the militant Hamas movement ruling Gaza, vowing that another “large campaign” looms in which Israel will hit the militants hard. Israel and Hamas recently stepped back from the brink of their fourth war in a decade thanks to an Egyptian cease-fire. Palestinian militants fired 460 rockets and mortar shells into Israel last week in 24 hours, in response to a botched Israeli raid that left seven Palestinian militants and a senior Israeli officer dead. Israel responded with a wave of airstrikes. Seven Palestinians, including five militants, were killed, while a Palestinian laborer working in Israel was killed by a Gaza rocket. It was the heaviest fighting since the 2014 Gaza war. Prime Minister Benjamin Netanyahu said the time was not right for a wider confrontation in Gaza, but he has come under heavy criticism for agreeing to a cease-fire. Defense Minister Avigdor Lieberman resigned in protest, accusing Netanyahu of being soft on terrorism, and another hard-line minister threatened to do the same — which would have sparked early elections — before backing down. Israel assassinated Hamas leaders Ahmad Yassin and Abdel Aziz al-Rantisi in 2004, and tried to kill another leader, Khaled Mashaal, in 1997. The killing of senior members of the group has had no discernable impact on its operations or ideology.